• Powerful & quiet rotary motor trimmer. 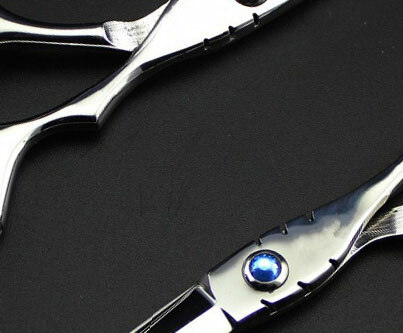 • Equipped with close-cutting, stainless steel, USA T-Outliner T-blade (0.1mm). 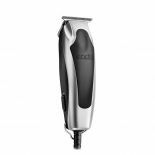 • Perfect for outlining, detailing, shaving and shaping. • Smooth, sleek, lightweight design with soft grip inset for extra comfort. • UK, EU and US adaptor plugs included. 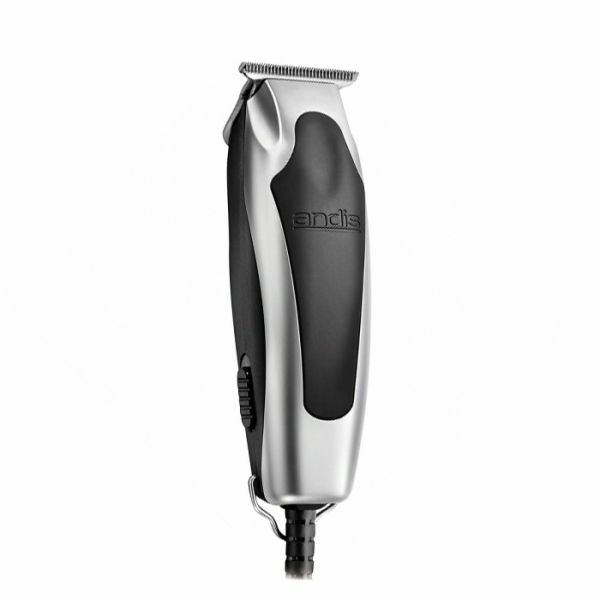 • Supplied with 4 attachment combs. Additional blades and ttachments available individually here.